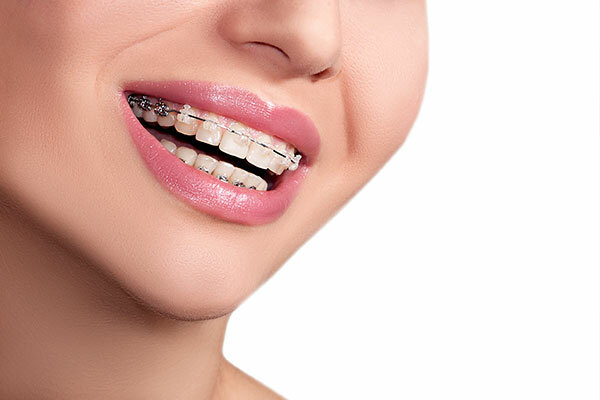 As an orthodontist in Laguna Hills, CA, we offer a variety of orthodontic treatments that can correct a patient’s bite and teeth alignment. We strive to help patients achieve the appearance of a uniform smile they desire while also focusing on the functionality of the teeth. We can help younger patients begin the orthodontic treatment necessary to direct the teeth’s proper growth. Children who receive early orthodontic treatment can avoid oral health issues as they age and grow up with healthier teeth. We also offer adults orthodontic treatments that help with teeth alignment and other issues. While people may believe only children need to visit an orthodontist, the reality is that patients of all ages can benefit from orthodontic treatment. If you or a loved one have an orthodontic oral health issue, then our orthodontic services can help. The service we recommend for the patient will depend on several factors such as the patient’s age, overall oral health, medical history and orthodontic needs. While clear aligners are a nearly invisible treatment options for straightening teeth, we will probably not recommend them for children. 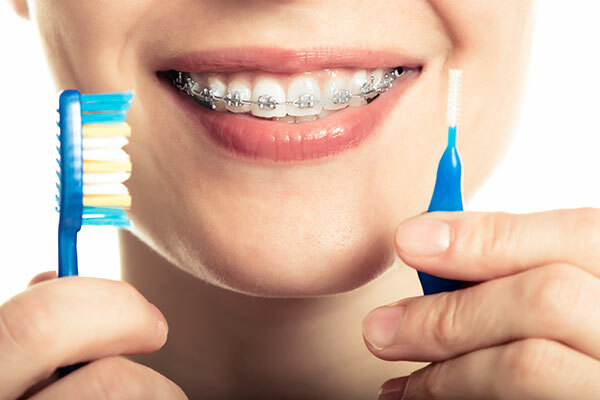 Since children are not as responsible, we will probably recommend traditional braces, which are just as effective. 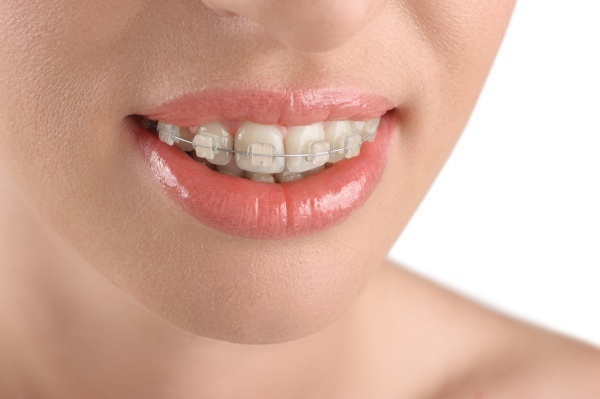 There are benefits for children, teens and adults to receive orthodontic care if they need it. Early orthodontic treatment can help prevent various alignment and tooth placement issues before they become worse. With early orthodontic treatment, we can help direct the growth of the child’s permanent adult teeth. We recommend that children make their first orthodontic visit around the age of 7 to receive what is known as Phase 1 orthodontics. Early orthodontic treatment does not automatically mean braces. As an orthodontist in Laguna Hills, CA, we may first recommend a palatal expander to help adjust the palate or recommend space maintainers. The goal of this earl treatment is to give children a better chance at oral health in the future. During an appointment, we will review the child’s oral health, examine their teeth placement and recommend a treatment if necessary. In other cases, we may merely need to wait a few months before placing braces. No matter the treatment, we will help patients receive the necessary option to grow up with healthy teeth. Many adults will believe that orthodontic treatment is only needed for children. The reality is that adults can need and benefit from orthodontic treatment for a multitude of reasons. While it is easier to adjust the bite alignment and teeth position in children, not all children receive this treatment when they are young. 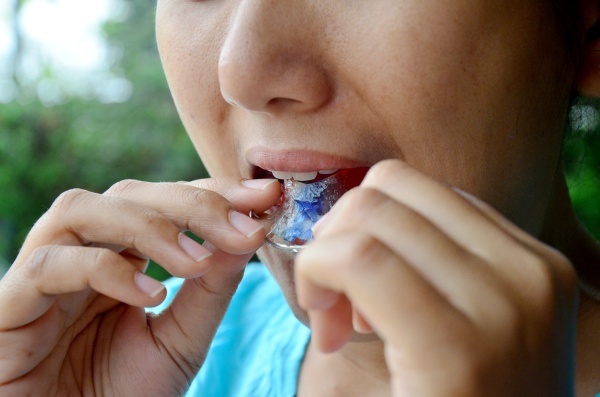 One thing we may recommend is for patients to wear a retainer after a teeth-straightening treatment. This retainer will be molded to the patient’s teeth and can help to prevent them from shifting back into the original position. To begin the treatment process, we will examine the patient’s teeth, review the patient’s medical history and take other factors into account. We may also use the X-rays of the patient’s teeth and jaw to get a better view of what we need to do. We will then customize the treatment to meet the patient’s needs and develop the treatment plan. When it comes to orthodontic treatment, prolonging a visit will only increase the risk of orthodontic health issues. 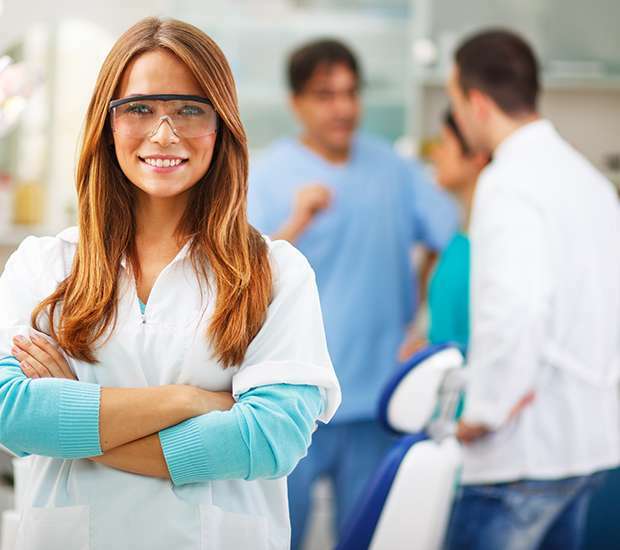 As an orthodontist in Laguna Hills, CA, we can help the patient achieve their desired smile. If you or a loved one are in need of treatment, or your child has never visited an orthodontist before, give us a call. Schedule an appointment with us to learn how you can help your teeth maintain the proper position and keep them healthy.